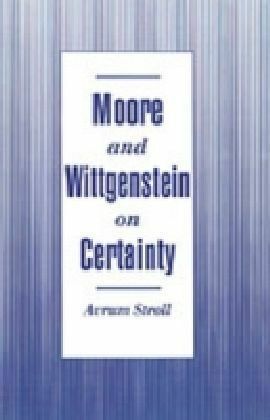 Ludwig Wittgenstein's On Certainty explores a myriad of new and important ideas regarding our notions of belief, knowledge, skepticism, and certainty. During the course of his exploration, Wittgenstein makes a fascinating new discovery about certitude, namely, that it is categorically distinct from knowledge. 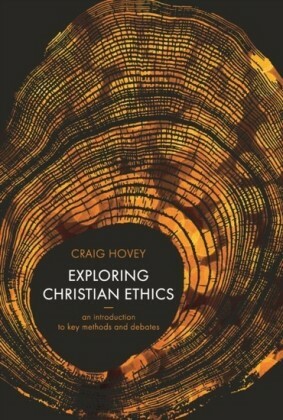 As his investigation advances, he recognizes that certainty must be non-propositional and non-ratiocinated, borne out not in the things we say, but in our actions, our deeds. 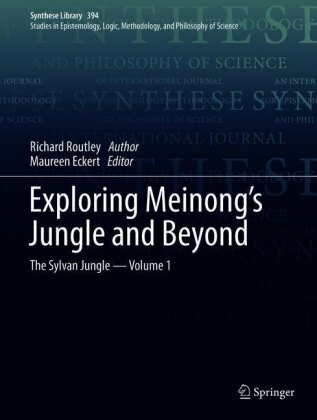 Many philosophers working outside of epistemology recognized Wittgensteins insights and determined that his works abrupt end might serve as an excellent launching point for still further philosophical expeditions. 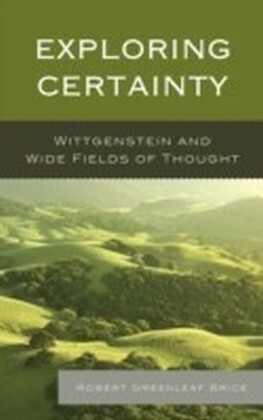 In Exploring Certainty: Wittgenstein and Wide Fields of Thought, Robert Greenleaf Brice surveys some of this rich topography. 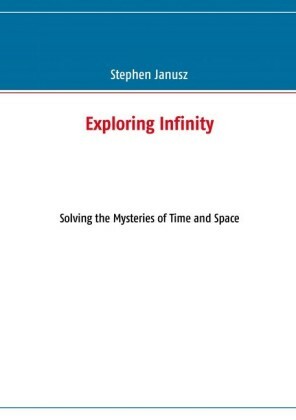 Wittgensteins writings serve as a point of departure for Brices own ideas about certainty. 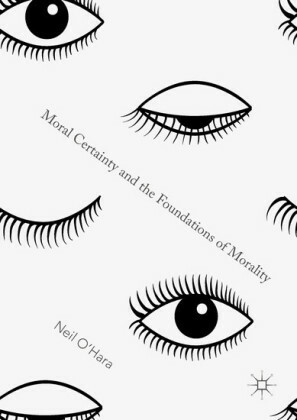 He shows how Wittgensteins rough and unpolished notion of certitude might be smoothed out and refined in a way to benefit studies of morality, aesthetics, cognitive science, philosophy of mathematics. 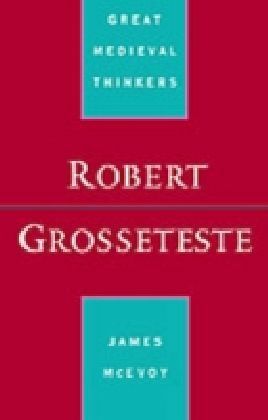 Brices work opens new avenues of thought for scholars and students of the Wittgensteinian tradition, while introducing original philosophies concerning issues central to human knowledge and cognition.